2. Find the child who’s parent’s email you’d like to change – it should say ‘Pending invite’ with the incorrect email address in brackets. 4. Refresh the page and a blue ‘Invite parent’ button will appear. 5. 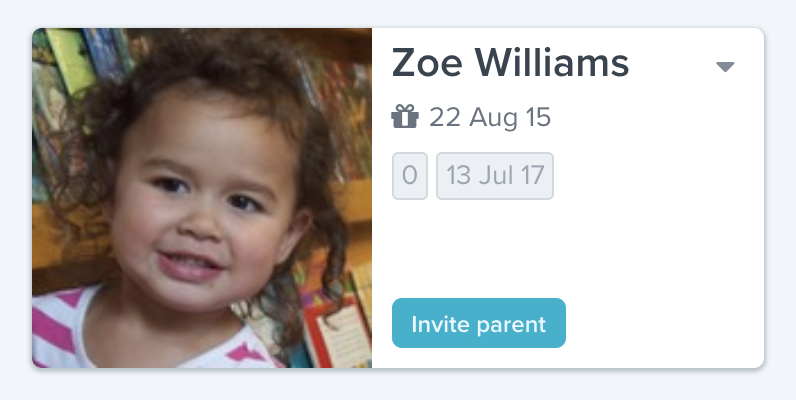 Click the ‘Invite parent’ button to send a new invitation. If you've confirmed the email address is correct and they are still not being received, there may be an issue with the parent's mail server. Ask them to add @storypark.com to their whitelist (or email safe senders list). 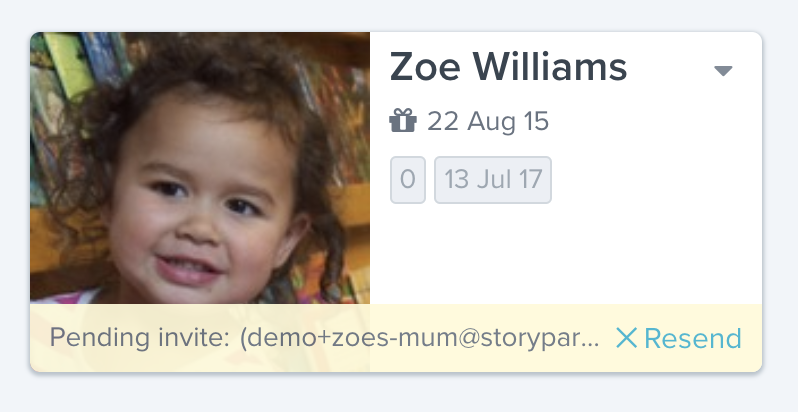 If you receive another error message from us after the parent adds @storypark.com to their whitelist, the parent will need to check with their email provider to see why Storypark emails are not arriving. Ask the parent to check in their email spam folder. A gentle reminder in person or by phone can let them know they have an email waiting. Invite the parent in to your early learning service for a chat. You could help the parent through the sign up process on your service’s computer.